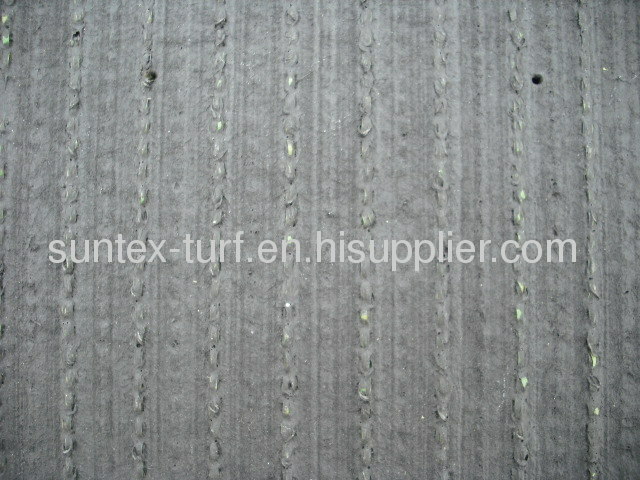 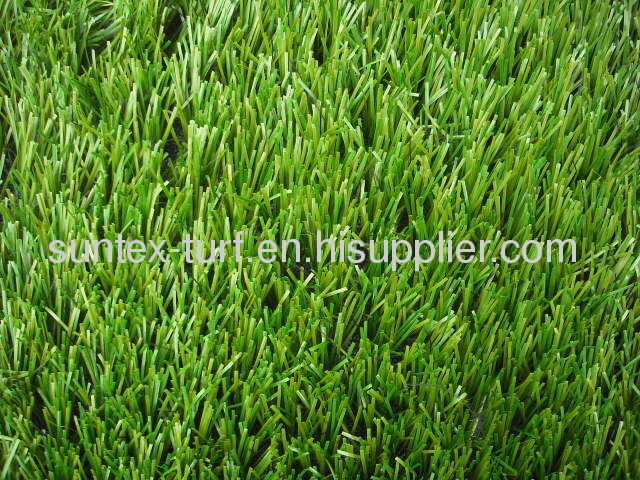 Suntex can supply you the football turf with the equivalent playing performance to FIFA standard. 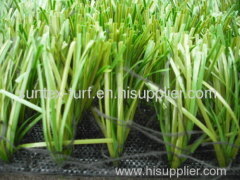 That's the best choice for your project that is for football game training, schools, renting business, national football games,etc. 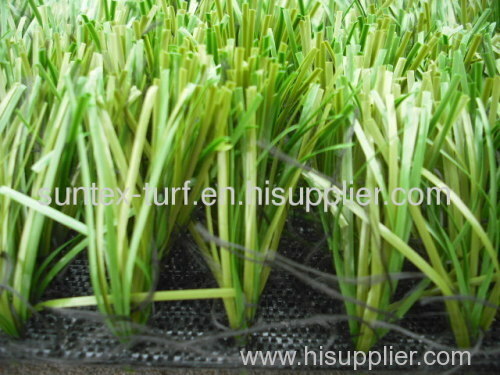 Suntex also can supply you the football turf with FIFA certificate, if your project is high standard stadium that will use for football clubs,national and international football games, and you have enough budget.